KYIV. 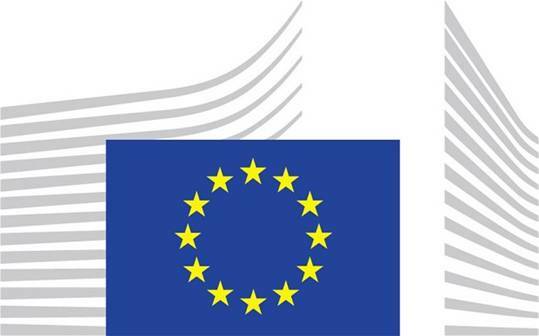 April 28 (Interfax-Ukraine) – The European Commission has decided to provide EUR 110 million to Ukraine to develop small and medium-sized enterprises (SME). “As part of the EU’s EUR 11 billion package supporting Ukraine, the European Commission has adopted a Special Measure for Private Sector Development and Approximation worth €70 million. This measure is a response to the urgent need to support the recovery and economic development in Ukraine. It will notably help SMEs across the regions of Ukraine, boosting jobs and growth. It will be complemented by a €40 million loan guarantee facility channelled through the Neighbourhood Investment Facility (NIF) which will also ease access to finance for Ukrainian businesses,” reads a press release of the European Commission issued on Tuesday. These measures will be focused in particular on the regions that have been most affected by the conflict. “The development of small and medium enterprises (SME) has a crucial role to play in creating growth and job opportunities. By supporting an enabling environment to invest, by providing business development services at regional level and by addressing some of the obstacles to SME development such as access to finance, the EU is contributing to economic recovery, in particular in the regions most affected by the need to integrate internally displaced persons,” European Neighbourhood Policy and Enlargement Negotiations Commissioner Johannes Hahn said.